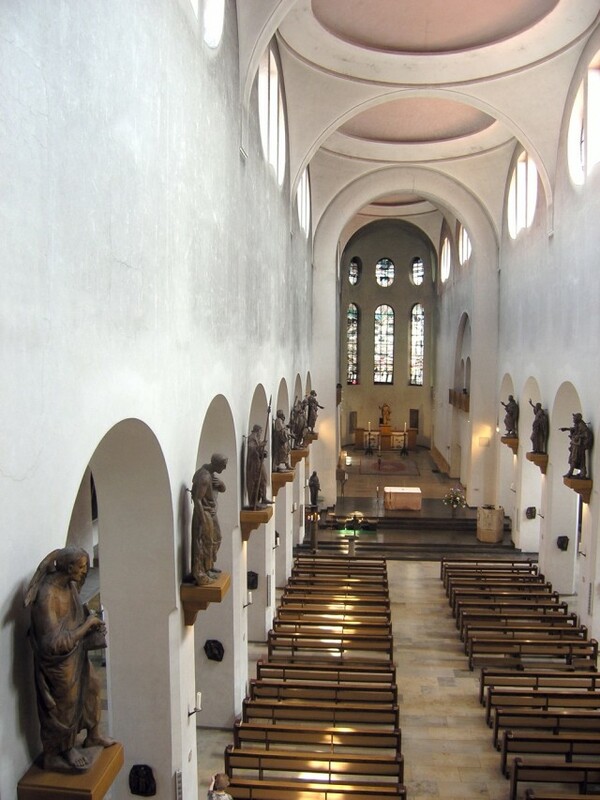 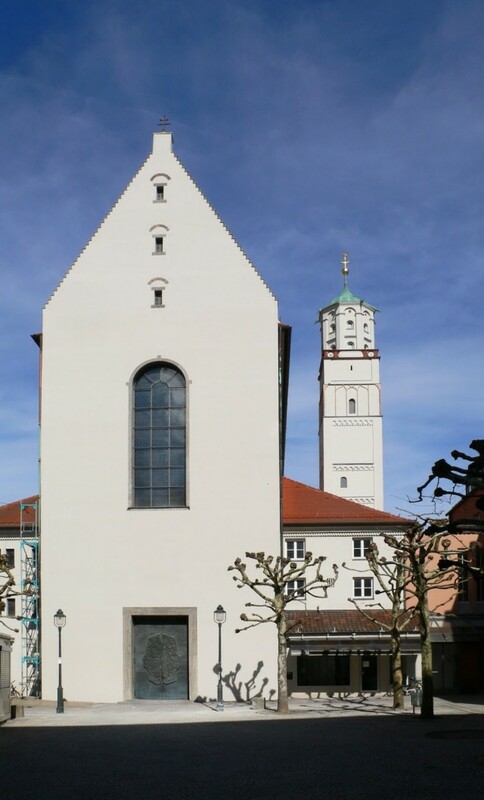 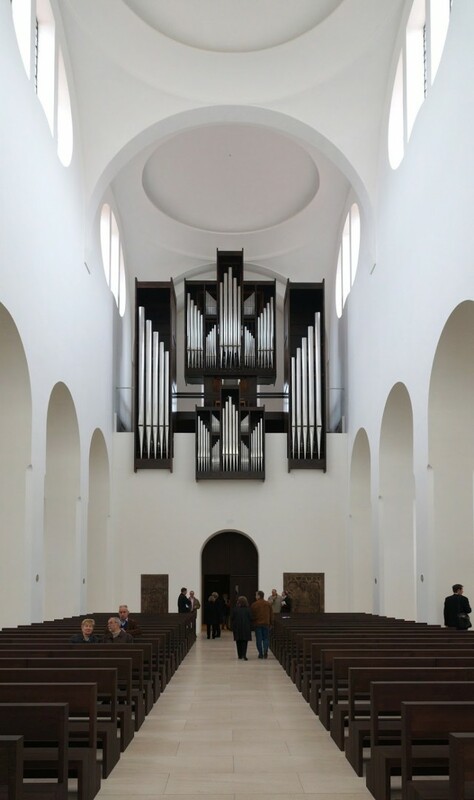 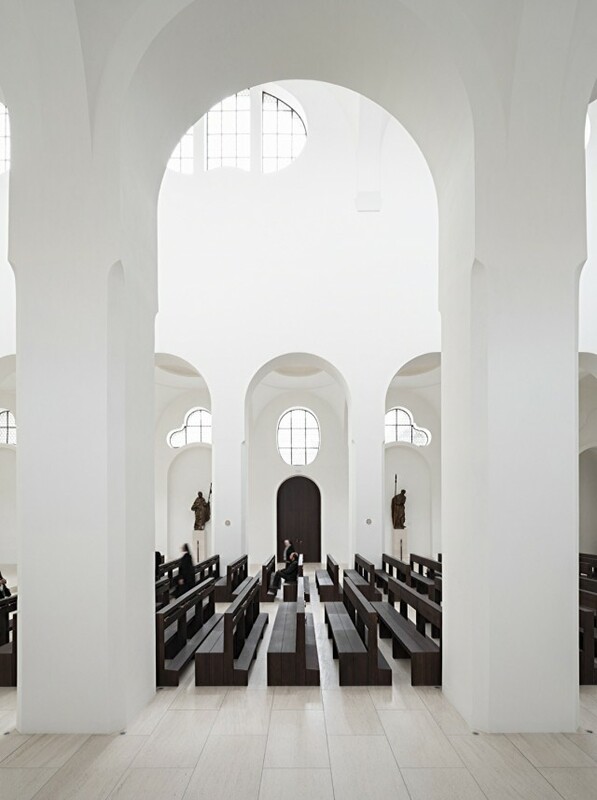 Since its foundation nearly a thousand years ago, the history of the Church of St Moritz in the Bavarian city of Augsburg has been one of change and transformation, brought about by the successive interventions of man and fate. 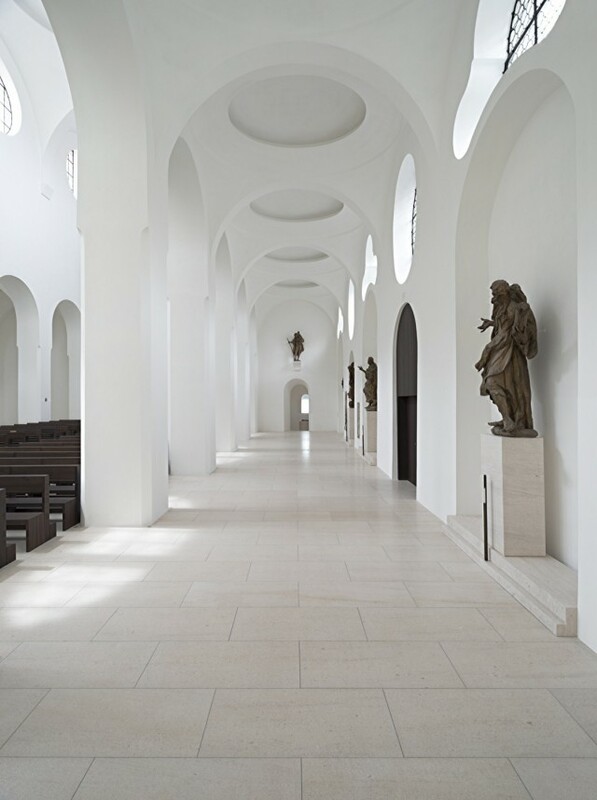 Catastrophic fires, shifts in liturgical practice, aesthetic evolution and the devastation of wartime bombing have each left their profound mark on the fabric of the buildings. The church which stands today is thus an intricate palimpsest – a fragmentary narrative of surviving and reconstructed archaeology, vision and re-vision. Almost inevitably, the legacy of so eventful a history is architecture of compromised clarity and coherence. 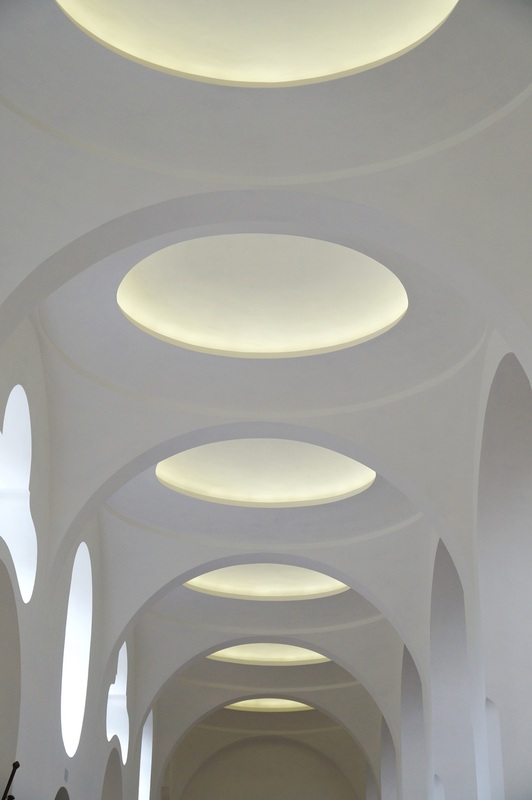 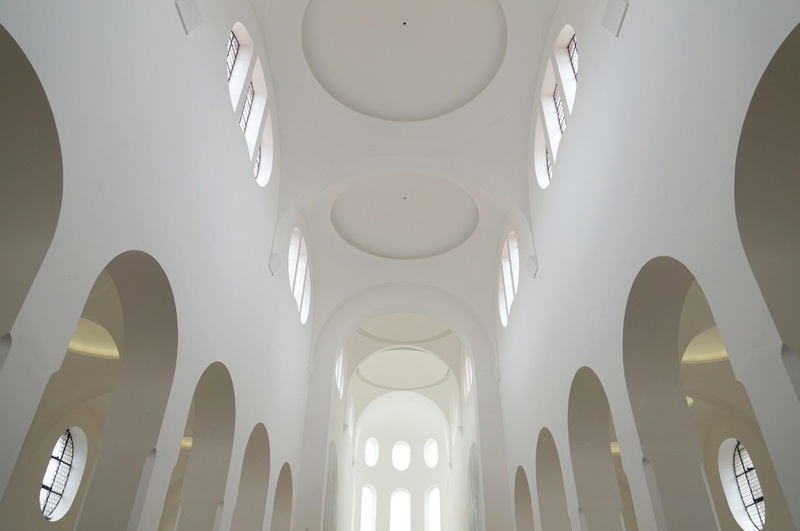 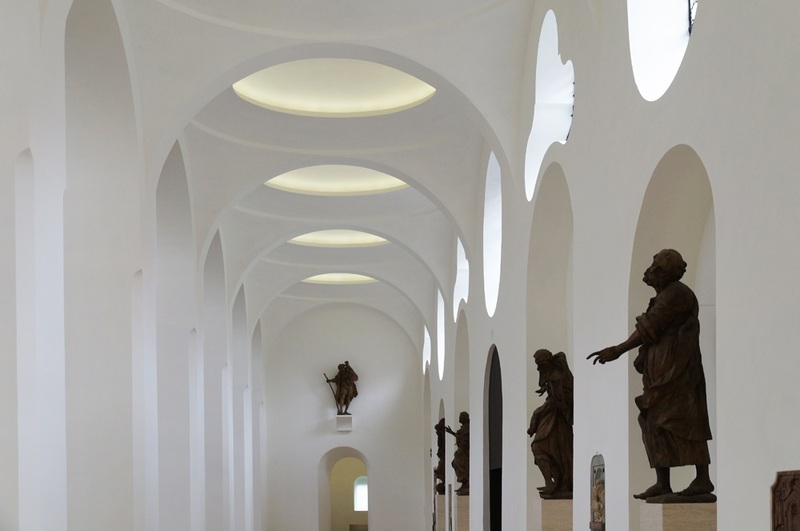 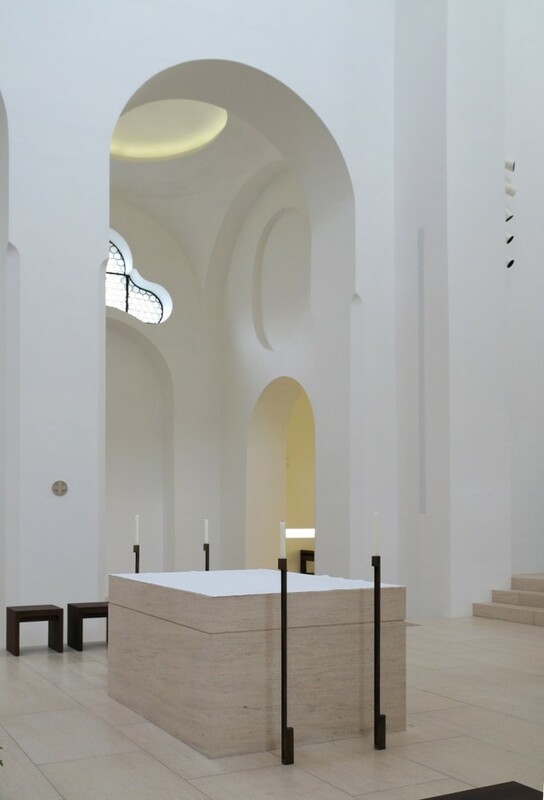 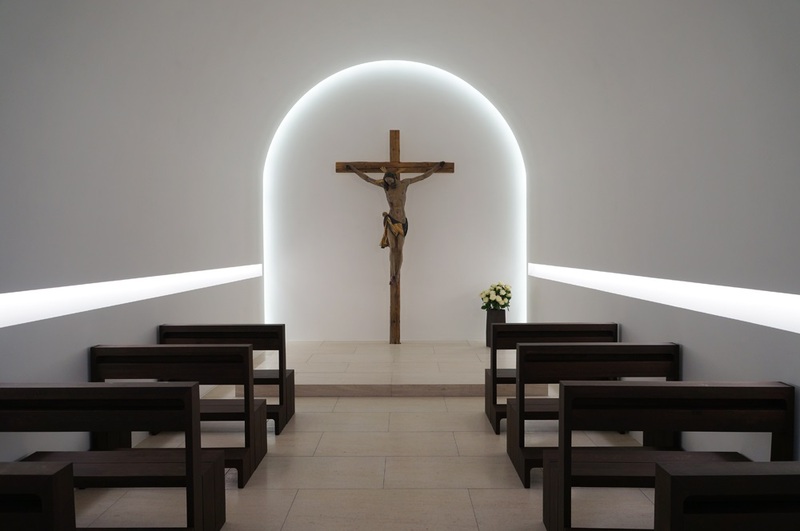 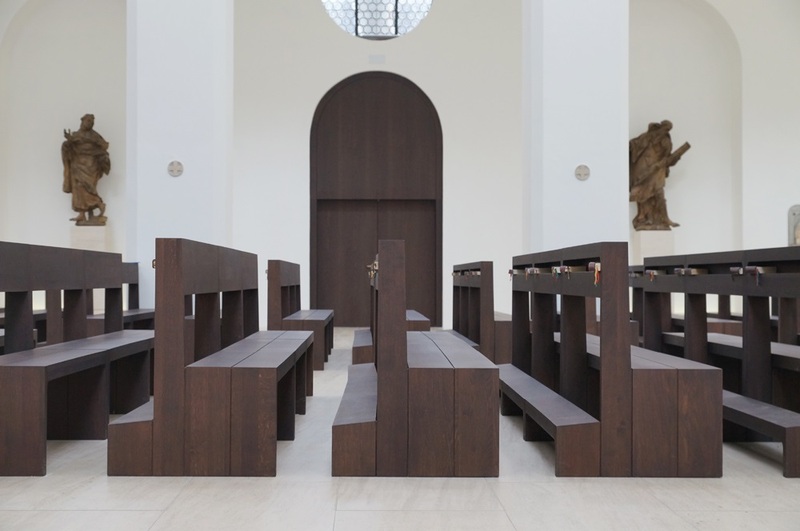 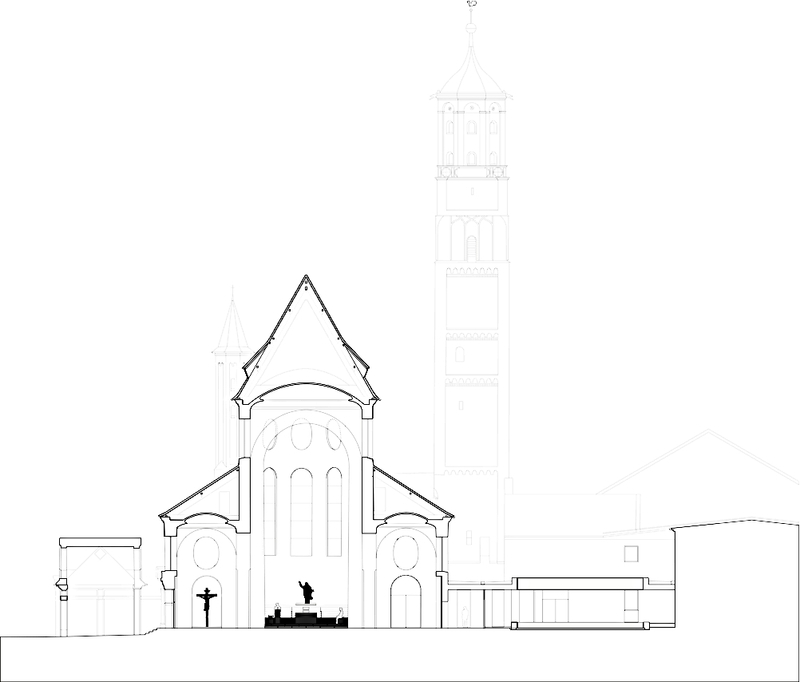 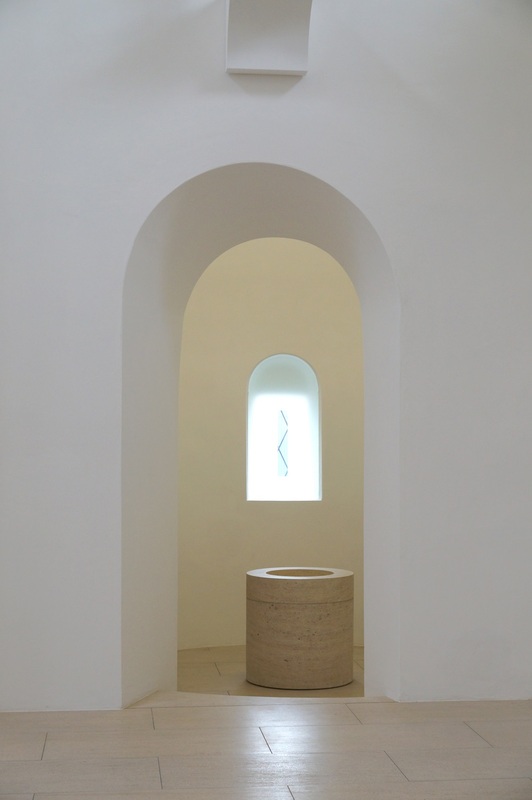 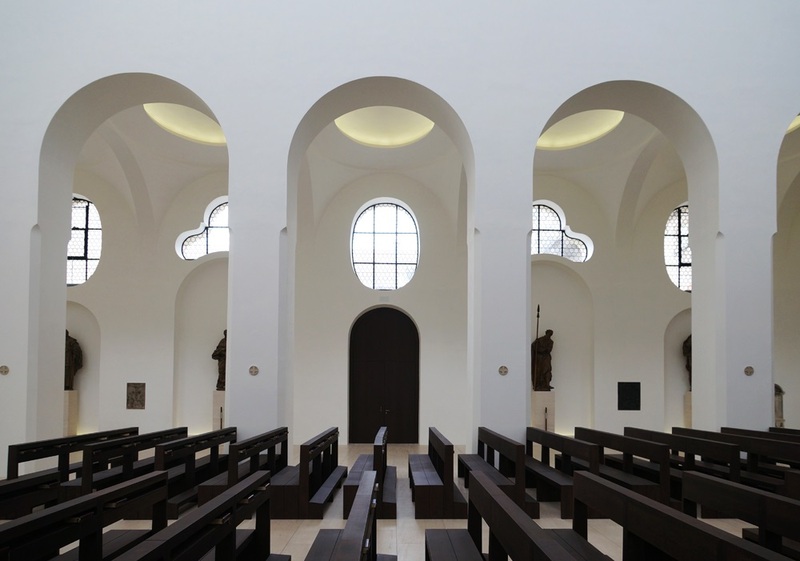 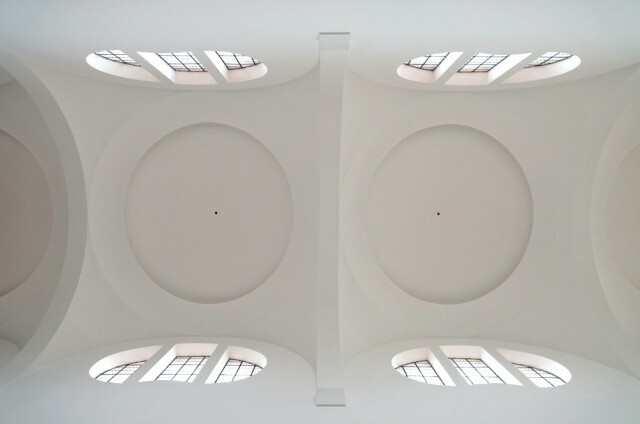 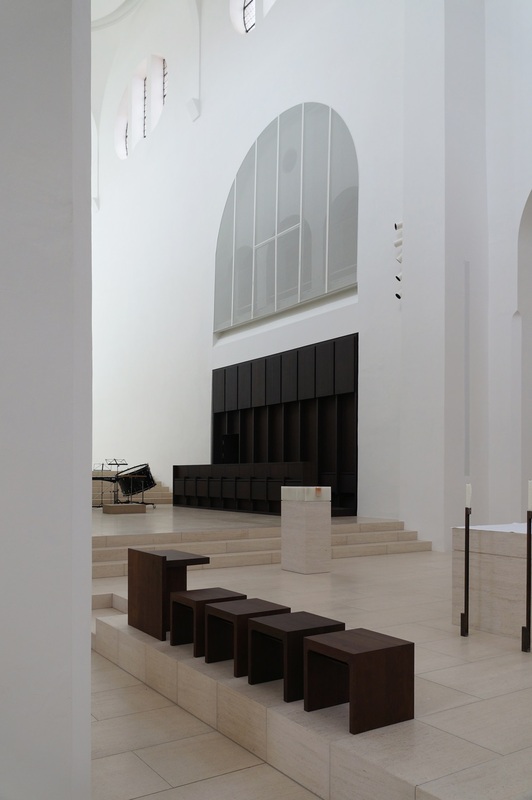 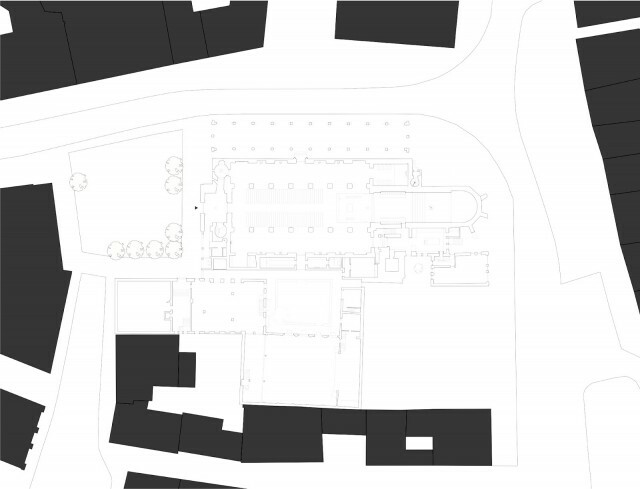 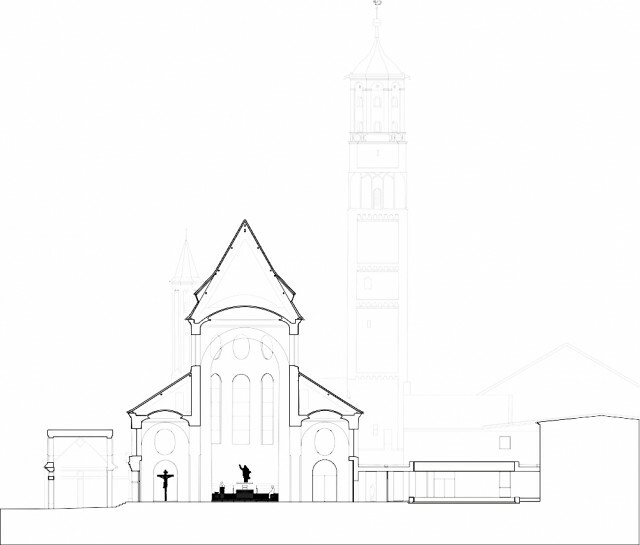 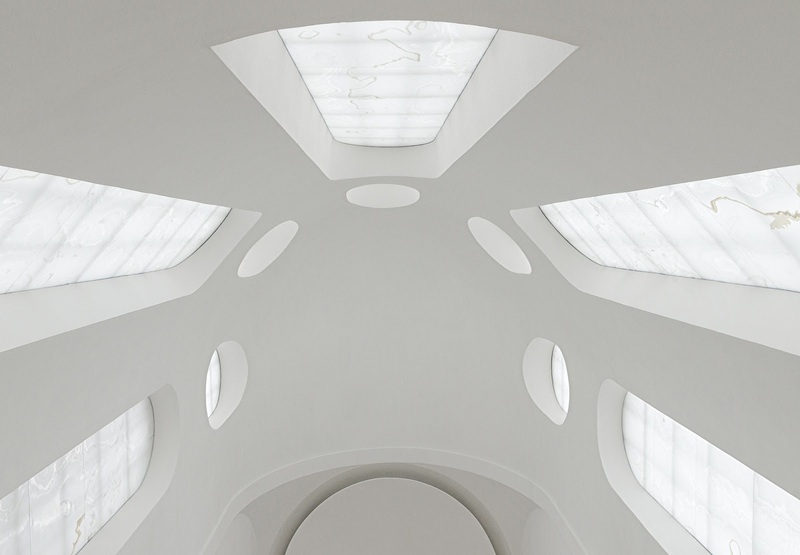 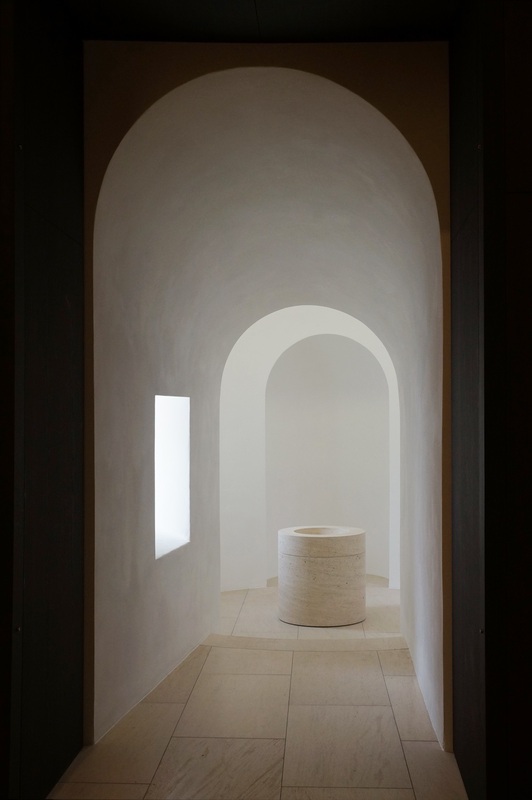 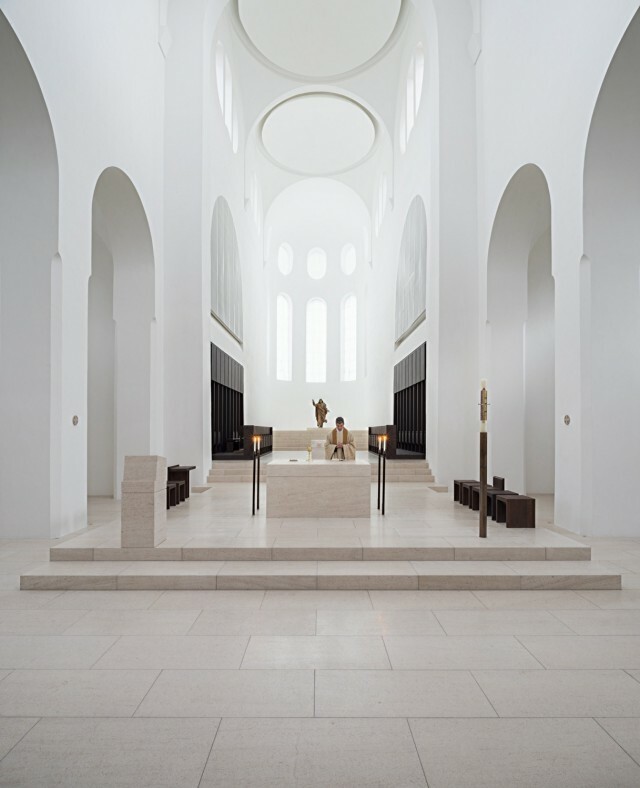 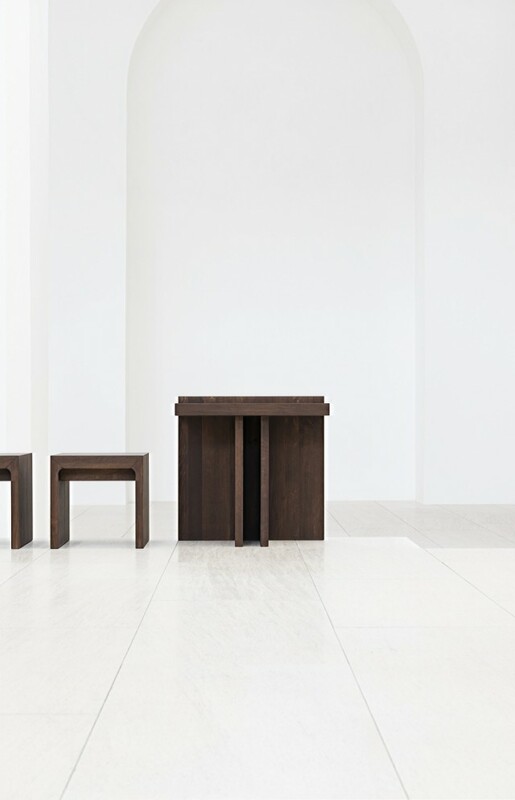 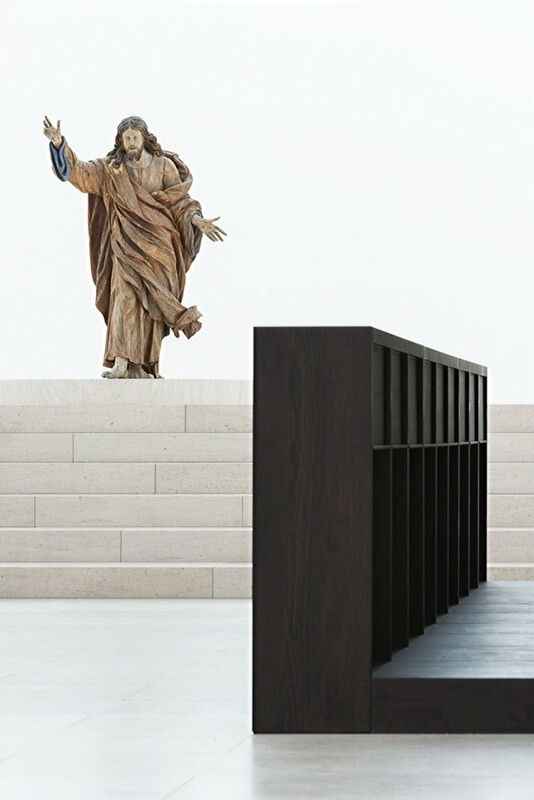 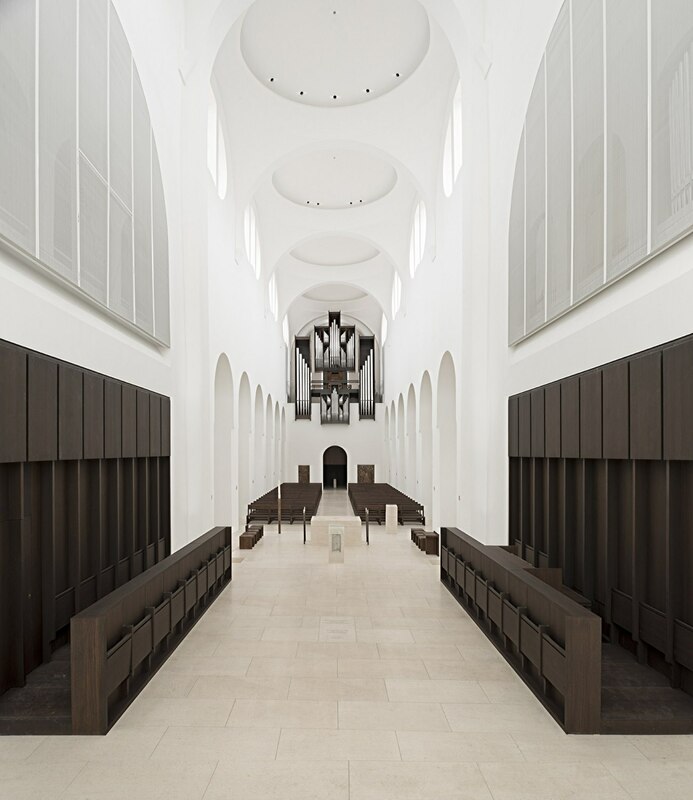 This reality becomes the starting point for a new intervention by John Pawson, whose aim is sensitively to recast the way the church is experienced, from aesthetic, functional and liturgical perspectives, whilst also accommodating the fullest possible expression of the pastoral and artistic functions which characterise St Moritz’s identity as a contemporary parish church in the city. 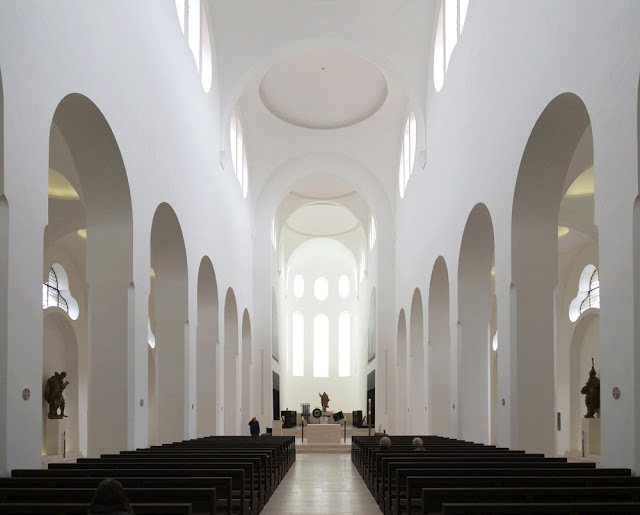 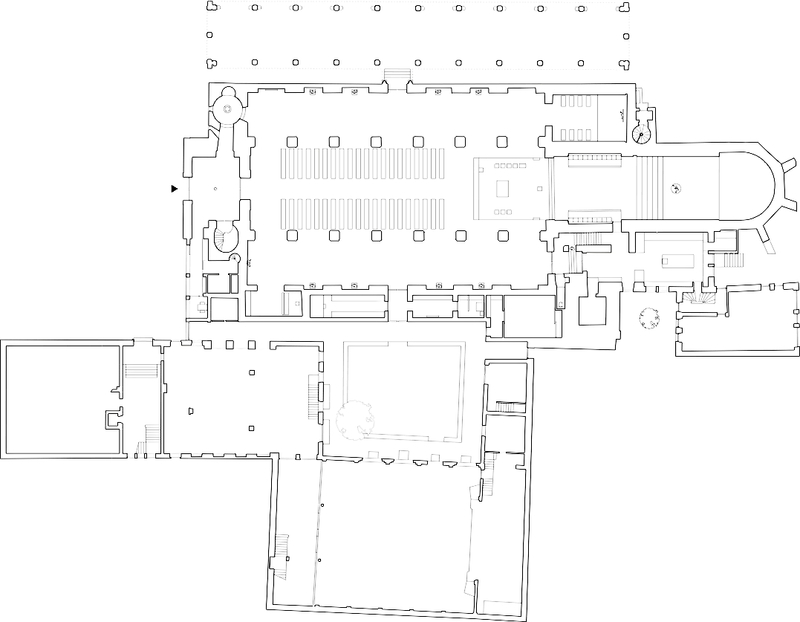 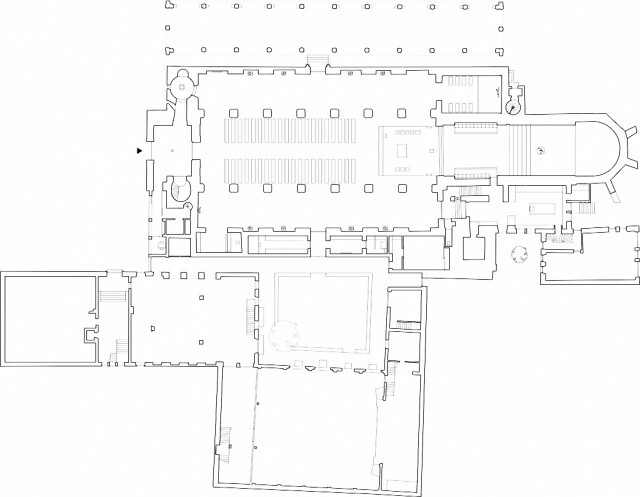 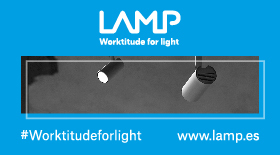 Amongst the defining gestures of the design is the reinvention of the choir and apse, spatially isolated by the current layout, as a place of light and sound.